The CEO of a Nebraska-based drug company is abducted during a hunting trip with the Mayor. 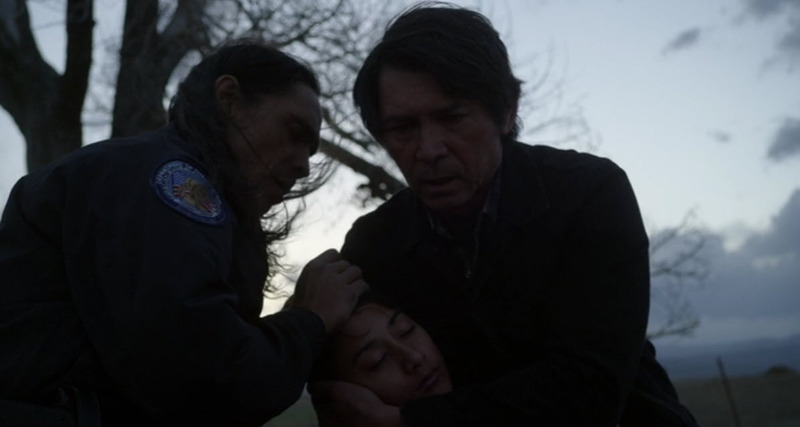 Matthias pushes Henry into bringing down a drug dealer whose product is killing people on the rez. Cady renovates her new firm.